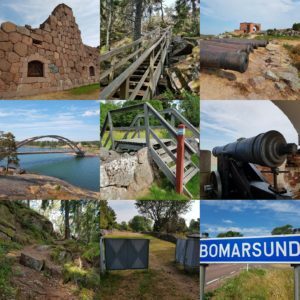 Imagine August 1854 when the Bomarsund period came to an abrupt end. After Russian forces for over two decades had worked to build Bomarsund fortifications everything was destroyed in a few days at a English- French attack. Let the race take you to areas including those that Lieutenant Zvendjeff at Notvikstornet and towercommandant Tesche at Brännklintstornet tried to defend with their troops. Run along the same paths that medical staff used to take the injured to hospital, as the messengers took to convey messages to the fortress commandant Bodisco and used at funerals to bring their men to his final resting place. 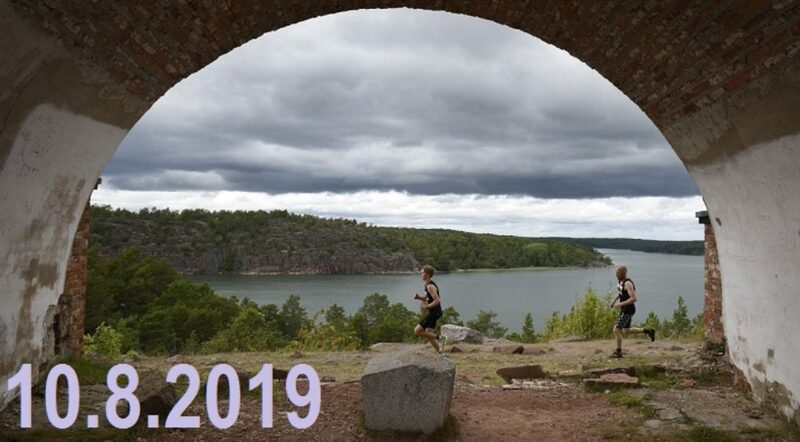 Bomarsund Trailrun has in recent years offered three different routes – 12km, 4,5 km and Minitrail, presented in 2018 that is a shorter and easier route (1km) for the youngest participants! 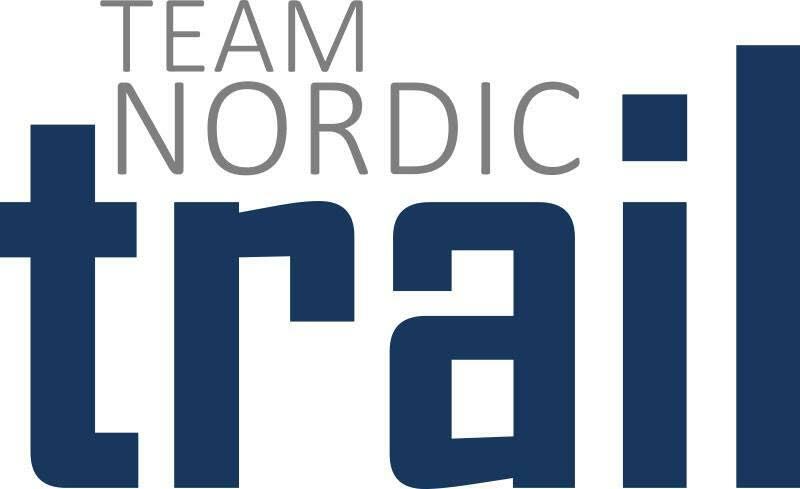 When Bomarsund Trailrun this year is arranged for the 5th time the news will be a approx. 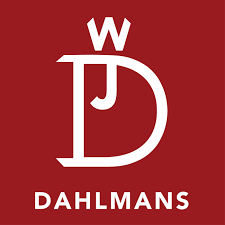 27km route starting at Kastelholm castle and the finish in Bomarsund! The same day in the forenoon Bomarsund Openwater Challenge will take place in the surroundings. An open water event that offers two different distances – 3000 meters and 1500 meters with both competition- and open classes. 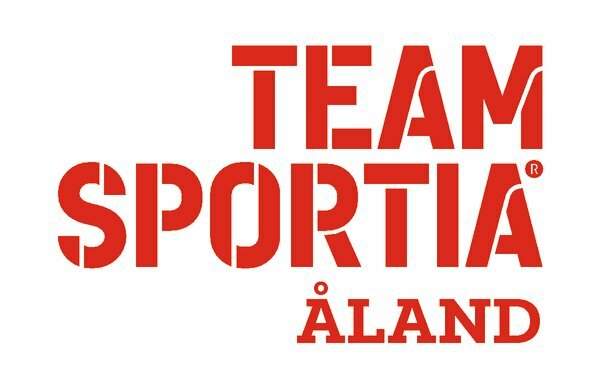 Finnish championships in open water swimming will be arranged in connection with the competition. See you in Bomarsund 10.8.2019!